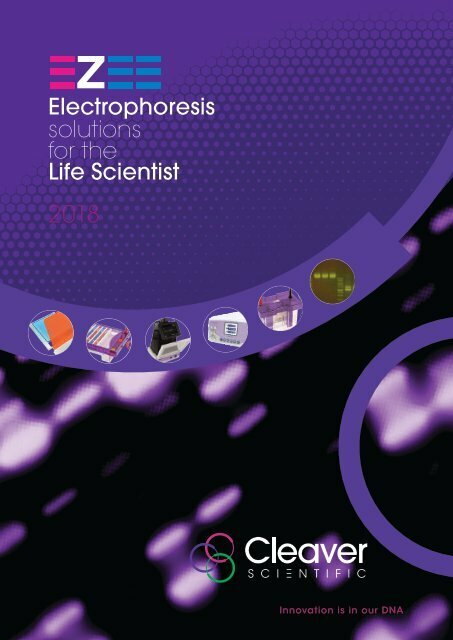 Product Focus Horizontal and Vertical Workhorse electrophoresis systems with extreme reliability and life-span for every Life Science lab SAFE series Our Safe series of products focuses on improving lab safety by removing potential dangers such as Ethidium Bromide and UV light from the lab. Using safe Blue light and non-carcinogenic stains, research safety is enhanced without sacrificing results. Power supplies A wide range of voltage and current capabilities for a variety of applications.